Opened in December of 1993, this was the second location for Lord and Stephens. This facility is conveniently located one block off of Highway 316 just west of Athens in Oconee County. 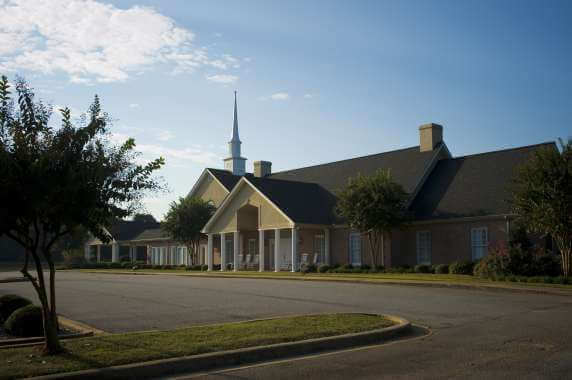 This facility consists of 14,500 square feet, 5 staterooms and chapel seating for 330.